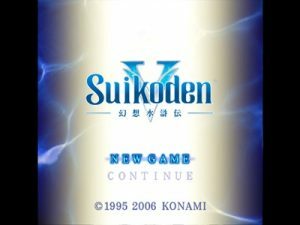 SUIKODEN V PS2 ISO – In The land of Falena, a prosperous and beautiful country governed by the matriarchy and the benevolent power of the Sun Rune, civil unrest arises and the queen is forced to use Sun Rune to quell the uprising. but at what cost ? . 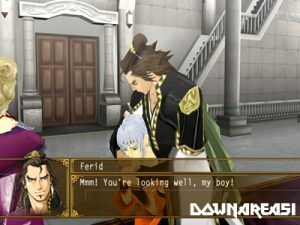 Journey as the prince in an expansive quest uncovering the mysteries surrounding the sun rune, the civil unrest adn the dark intent of the unknown power in the greates suikoden Saga.